Investing in Hawaii Vacation Rentals? Add These Fees. Are you interested in investing in Hawaii vacation rentals? If so, there are a few ins and outs that you want to be aware of before listing your rental on a platform like Airbnb. There are certain precautions you will want to take, like purchasing insurance and ensuring your property is safe, and guidelines you are required to meet. You will also want to add personal touches and special services for your renters, like gift baskets and vacation guides. One of the most important things to investigate when you are investing in Hawaii vacation rentals is pricing. A brief survey of nearby rentals of comparable size and quality will serve as a good reference point for pricing your rental. But there are other, more obscure aspects of pricing that someone newly investing in Hawaii vacation rentals might not be aware of. Many hosts will tack on other fees to the standard cost of their rentals, and fees tend to vary markedly from host to host. It can be difficult to know whether or not you should add extra fees or not. 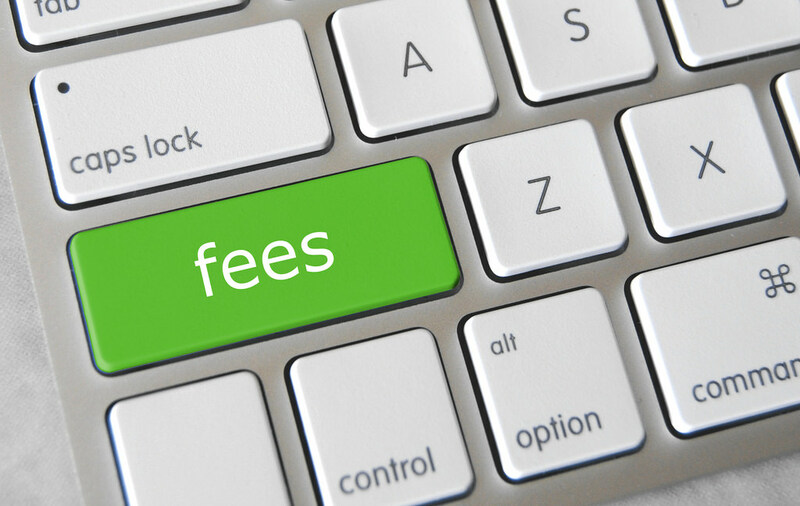 To help you out, we’ve compiled a list of the most common fees that hosts charge and whether or not you should charge them, too. If you are investing in Hawaii vacation rentals, you will have to stipulate a standard occupancy for your property. In many instances, your standard occupancy will be equivalent to your maximum occupancy. For instance, if you have one King bed in a single room, both your standard and maximum occupancy will be two people. However, standard and maximum occupancy differ in certain types of properties. You may have a rental with two bedrooms, each with a queen bed. It would make sense, then, that you would list standard occupancy at four people. However, if the downstairs has two pull out couches that each sleep two, your maximum occupancy is double that of your standard occupancy. It may seem unfair or greedy to charge a fee for additional guests. After all, you as a host don’t have to do anything extra to accommodate additional guests, right? Well, additional guests mean more resources used, from water and toilet paper to electricity and laundry services. These types of expenses add up over time. Furthermore, larger groups tend to mean more messes and, by extension, more clean up between bookings. If your maximum occupancy exceeds your standard occupancy, it is a good idea to include a fee for additional guests. Most Airbnb guests won’t even notice, as the upcharge is incorporated into the nightly rate when they search for a group size that exceeds your standard occupancy. A fair fee for additional guests lies between $10 and $20. Unlike a fee for additional guests, cleaning fees are not incorporated into the standard rental price. They show up individually on the itemized bills that your guests receive. Some guests are resistant to cleaning fees if they aren’t expect them. But most savvy Airbnb hosts add them. A high quality cleaning both before and after your guests arrive is absolutely essential. Failing to clean regularly can lead to stains and ware and tear that downgrade the value and quality of a rental. Even a small mess can transform a positive review into a negative one and prevent you from reaching super host status. Thus, it is critical to either clean your rental thoroughly yourself or hire an experienced cleaner. Whether you spend your time or your money on cleaning, you are expending resources for your guests. These costs can add up a lot over time and severely detract from your bottom line. To ensure a high-quality and profitable rental, include a cleaning fee and really use it to keep the place clean! If you are just investing in Hawaii vacation rentals, waive the cleaning fee for the first couple of months to incentivize your rental. Once you start earning good reviews, you can add and steadily increase your cleaning fee. Cleaning fees vary sharply from rental to rental. But a good way to gauge a fair fee is to calculate the value of the time you or a cleaner would spend on it. If it takes 2 hours to clean, and cleaning is a $20 per hour job in your area, charge $40. Even the best guests can accidentally cause damage to furniture and other amenities. Failing to add a security deposit leaves you with the responsibility of covering the cost of these damages. Depending on the severity of the damage, those expenses can drastically cut into your rental profits. Thus, it is important to include a security deposit to cover any potential damage that might occur. Once guests leave and you confirm there were no damages, you can return the security deposit. Of course, a security deposit should never exceed the price of your rental. Gauging a fair security deposit can be relatively tricky. If your rental contains expensive electronics and gadgets, your security deposit will be higher. If it is a bare bones type of property, you will have a very low security deposit. It is not uncommon for nice rentals to have a security deposit of $400! But be mindful, too, that not all guests have the luxury of covering a security deposit. You need to consider whether the value of the deposit would be a deterrent given your particular market.